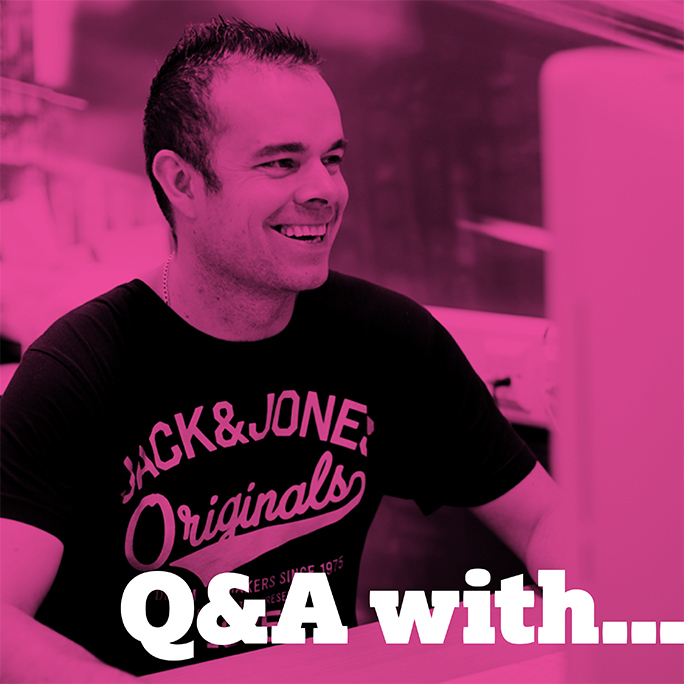 The latest in our recent Q&A series is with our Studio Manager Mark Nash. We have a funny feeling Tottenham Hotspur may get mentioned more than once in his Q&A! False and misleading media, print that’s not a true representation of what it is actually showing, giving the youngsters of today a un-realistic view of the world around them. Tottenham manager or when I was younger, I always wanted to become a Pilot. I would have to say that the choice of Marketing they choose would be one, the changing Economy and finally how and what their competitors are providing. Helping our clients reach their full potential across the board, not just with their print. We do our very best to help our clients achieve their goals, meet deadlines and give them that little bit extra that they wouldn’t get from our competitors. Too short, make the most of each day as you never know what is around the corner!